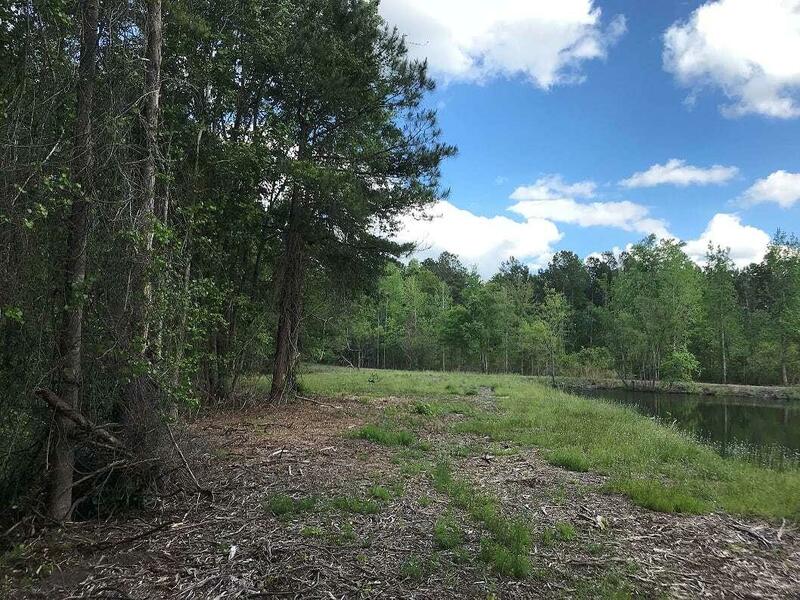 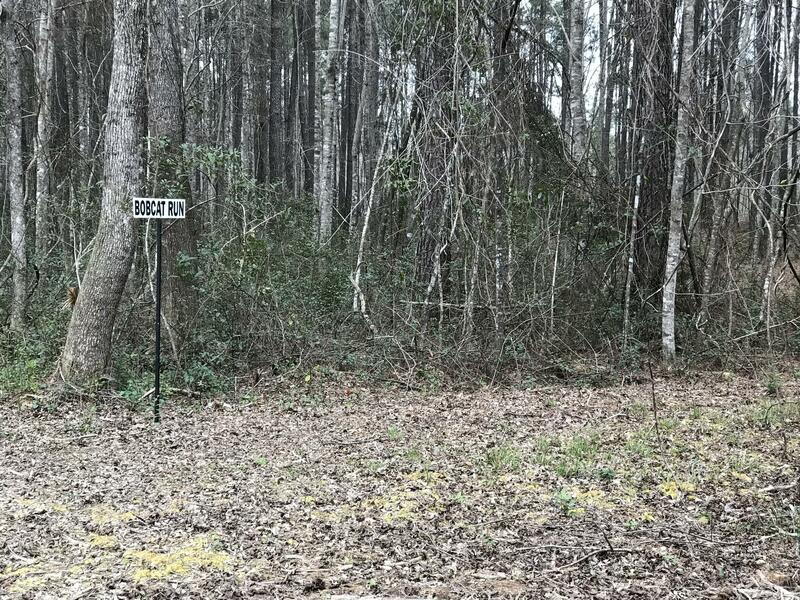 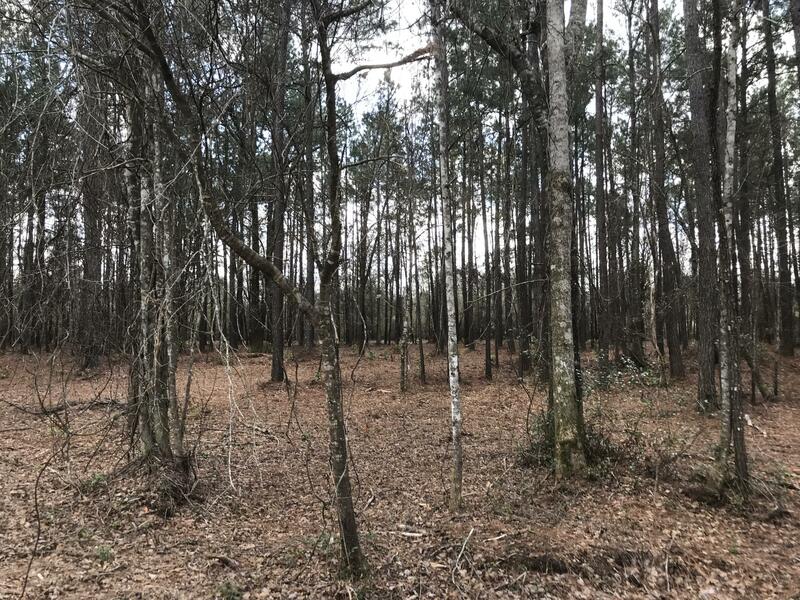 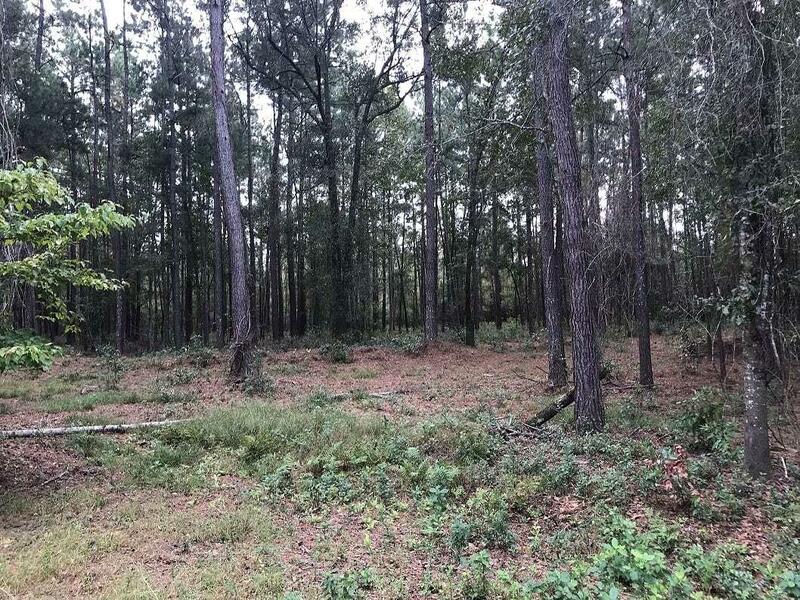 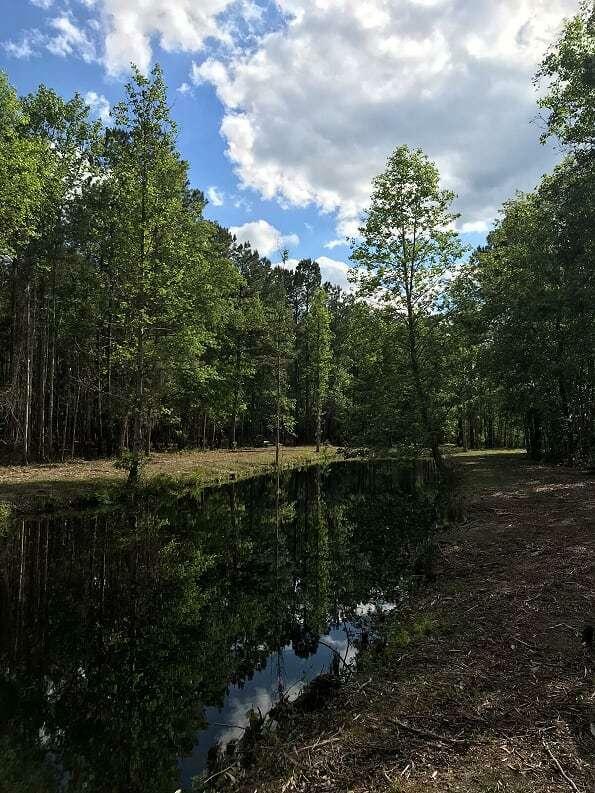 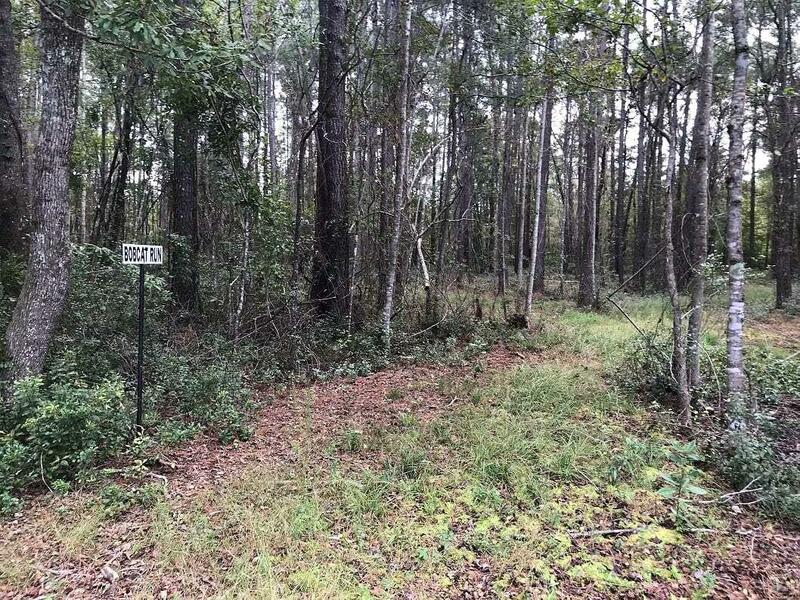 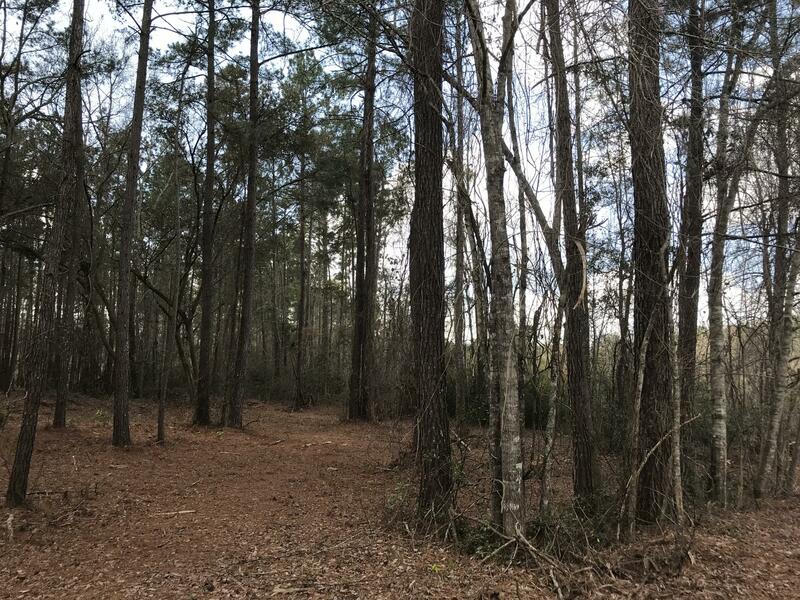 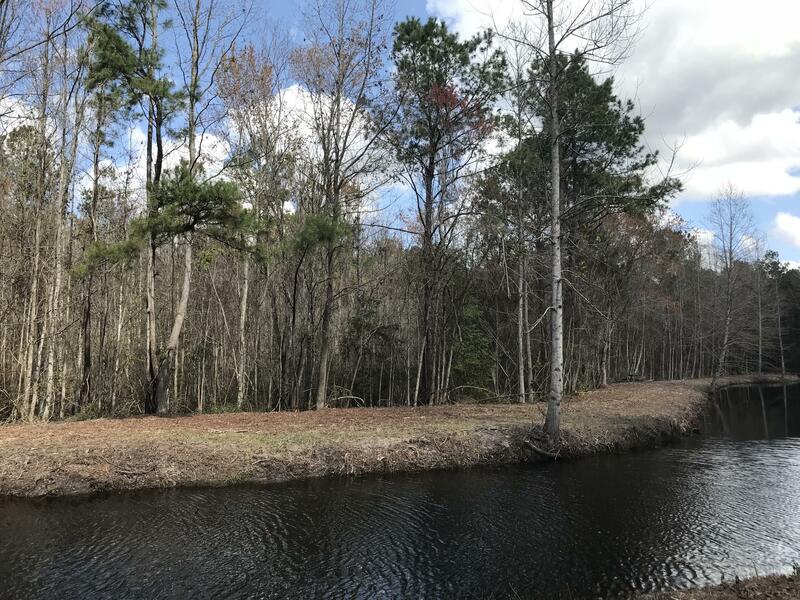 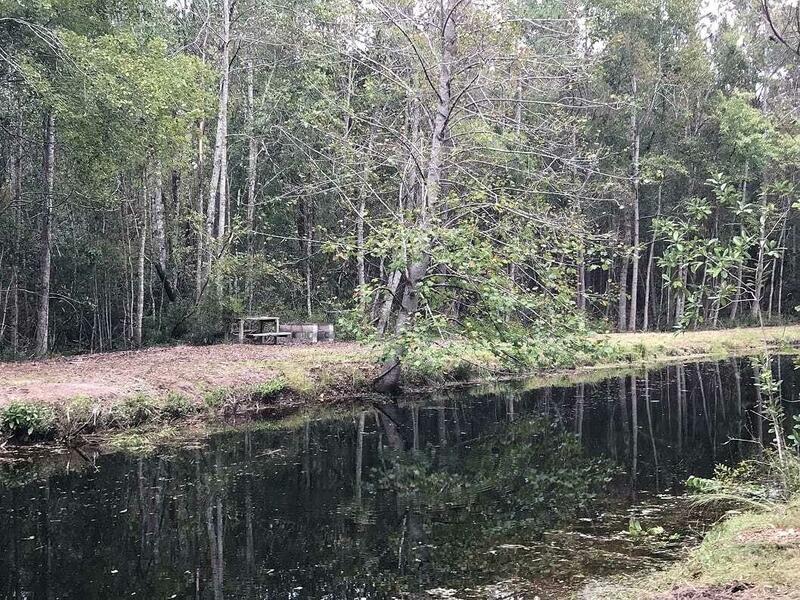 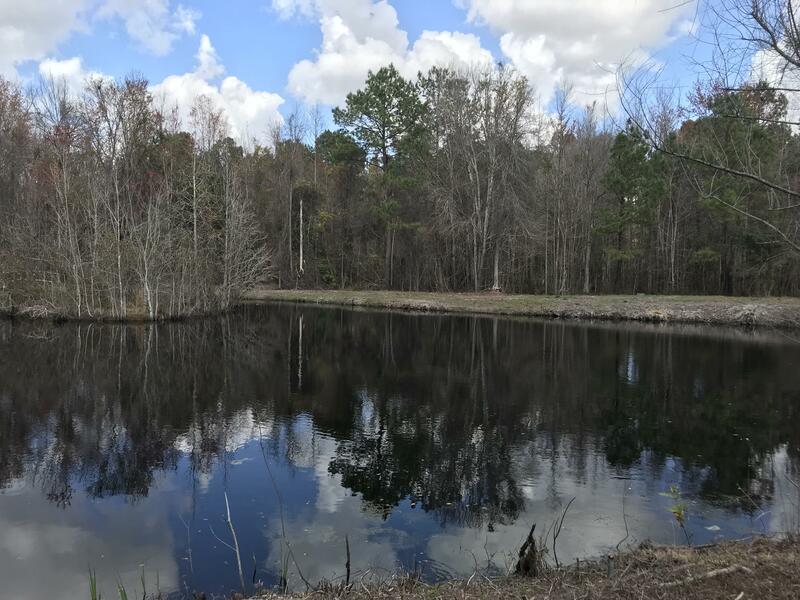 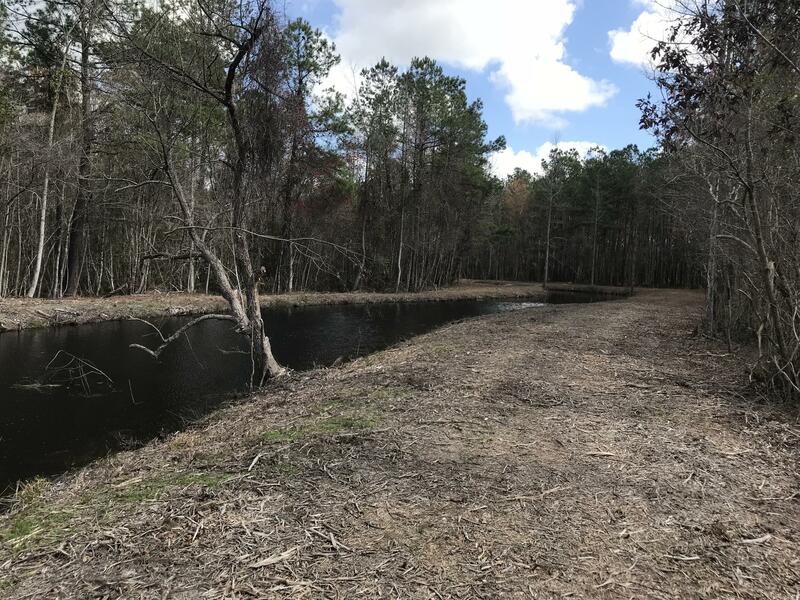 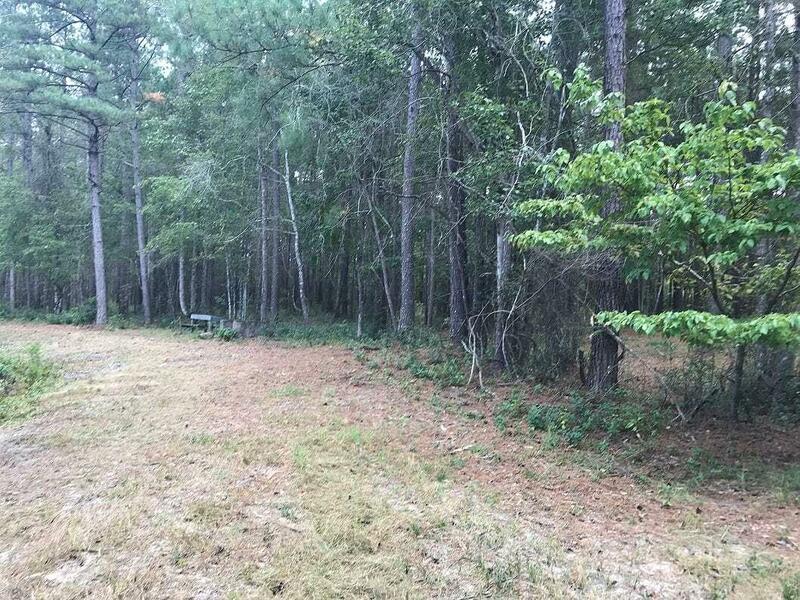 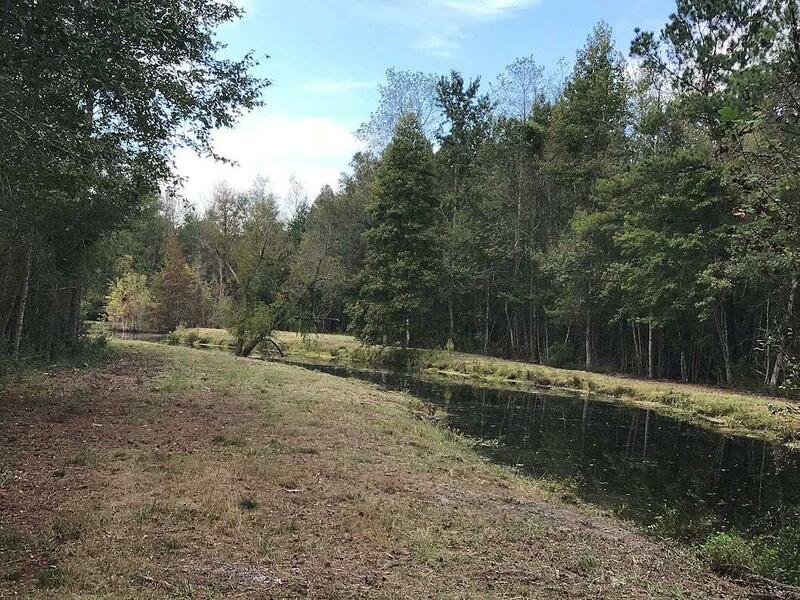 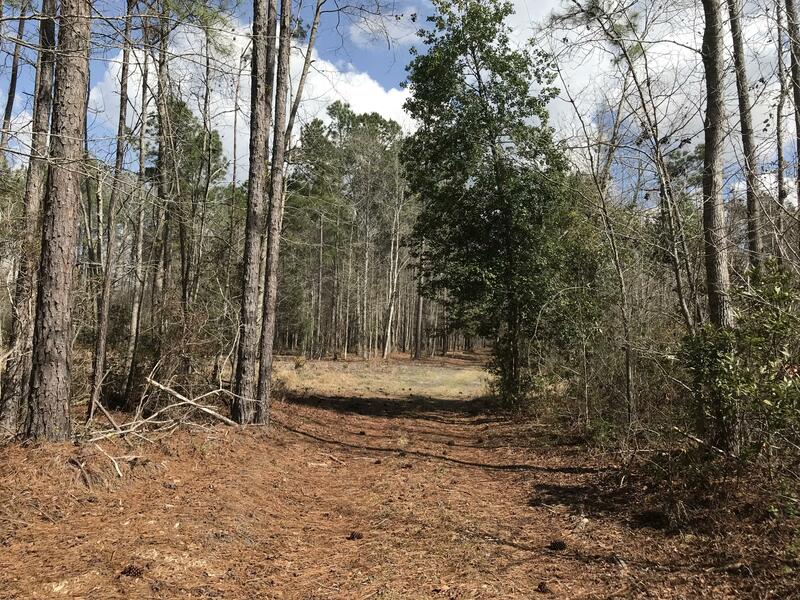 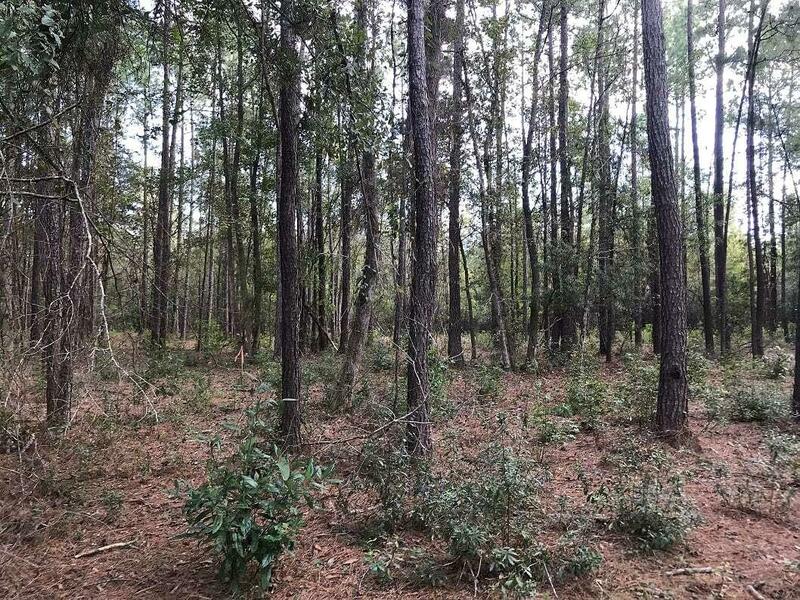 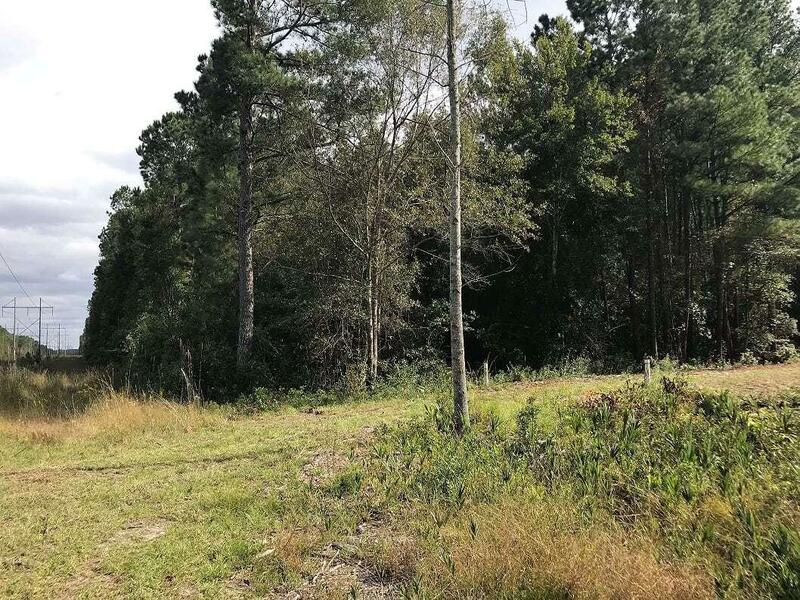 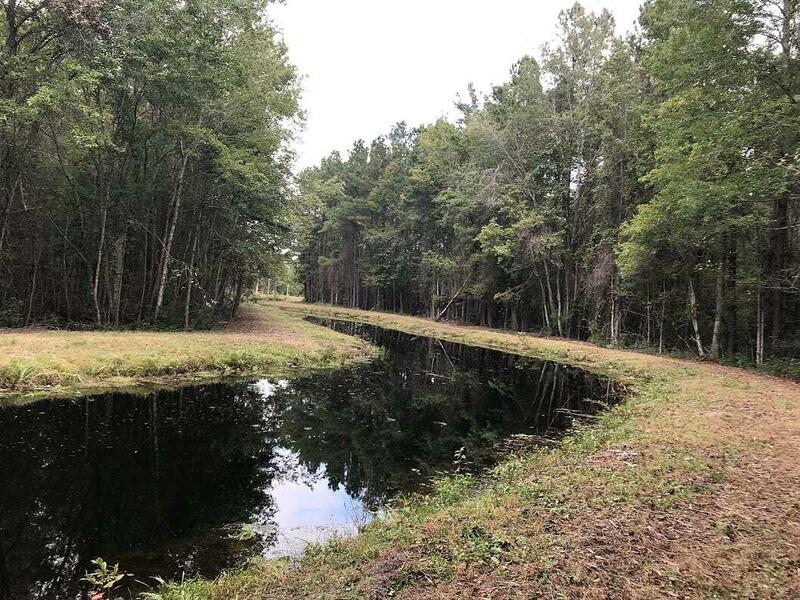 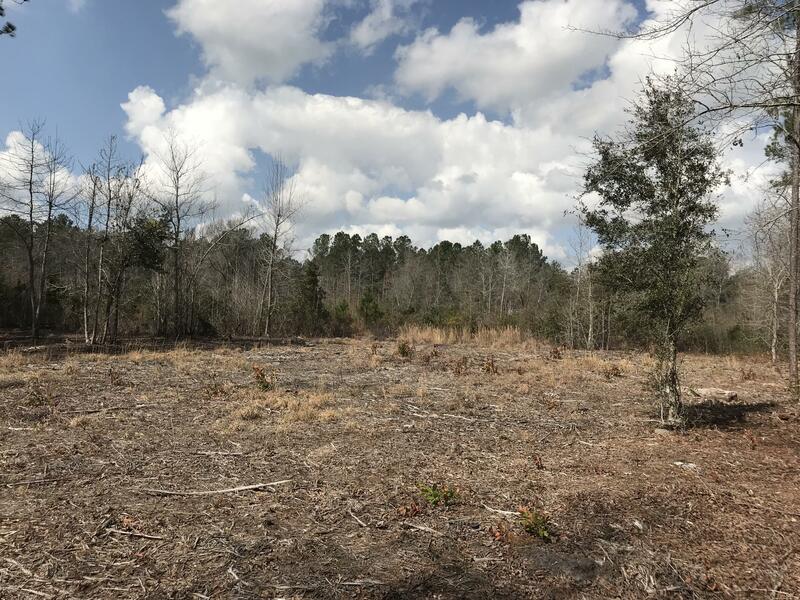 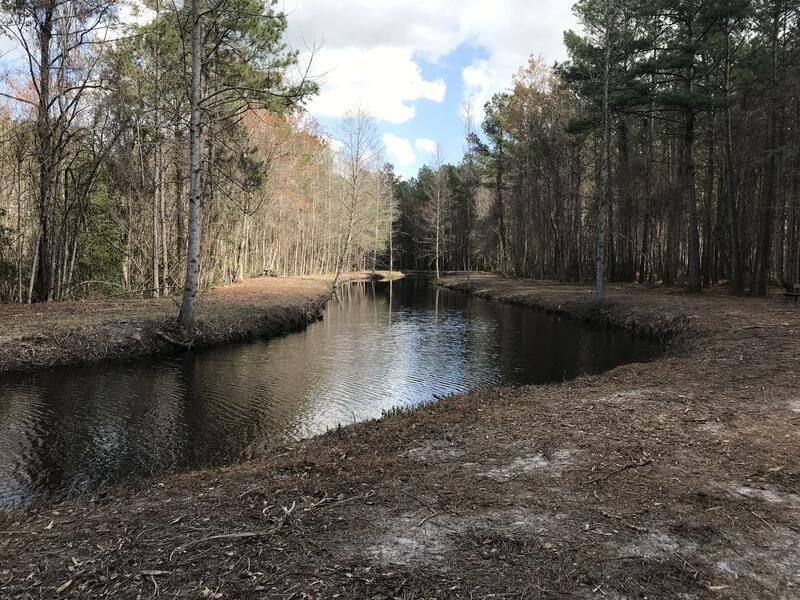 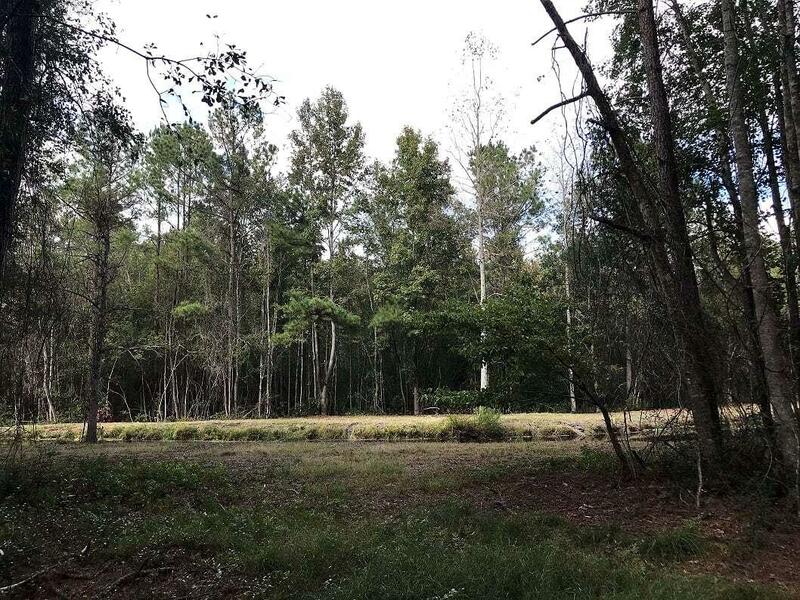 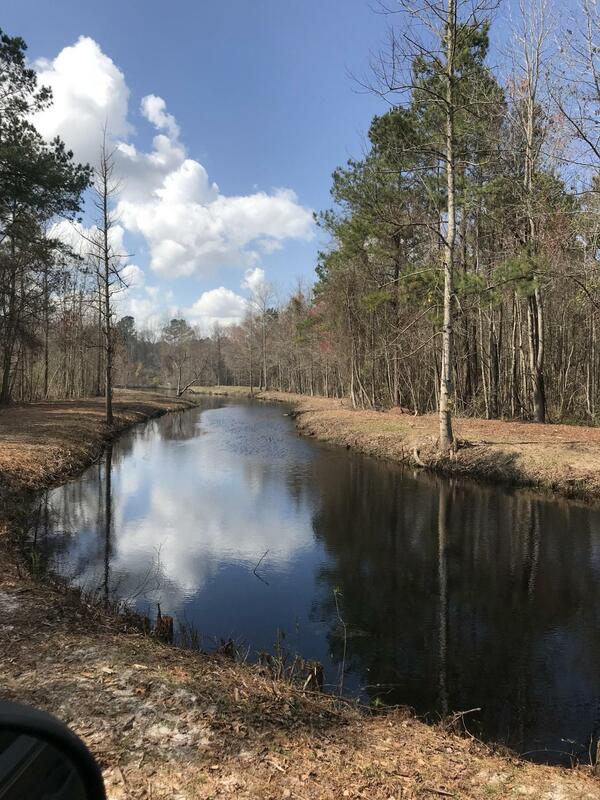 This is your opportunity to own a beautiful tract with a natural fed pond and canal just minutes from summerville or walterboro. 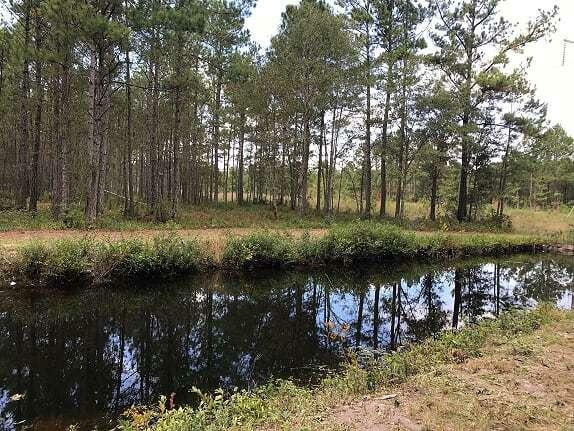 This property combines a mix of pines and hardwoods; but, the huge draw here is the pond and water features. 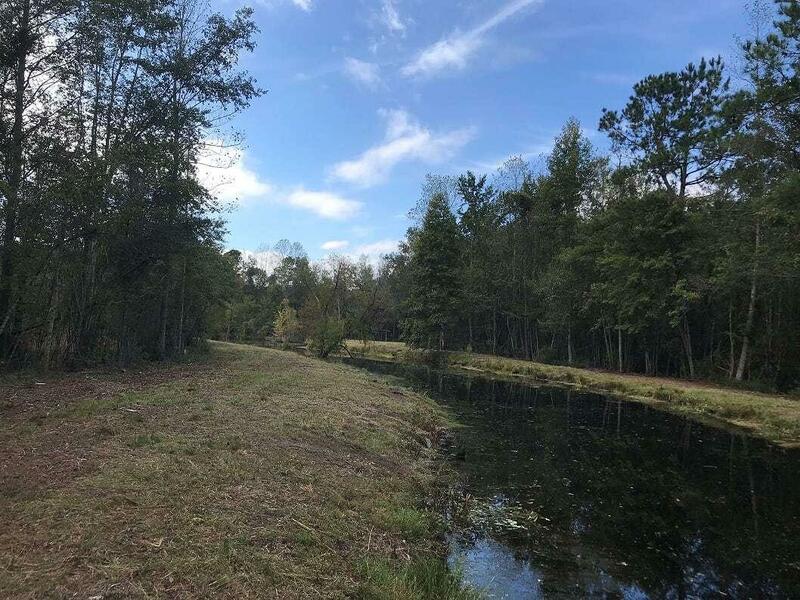 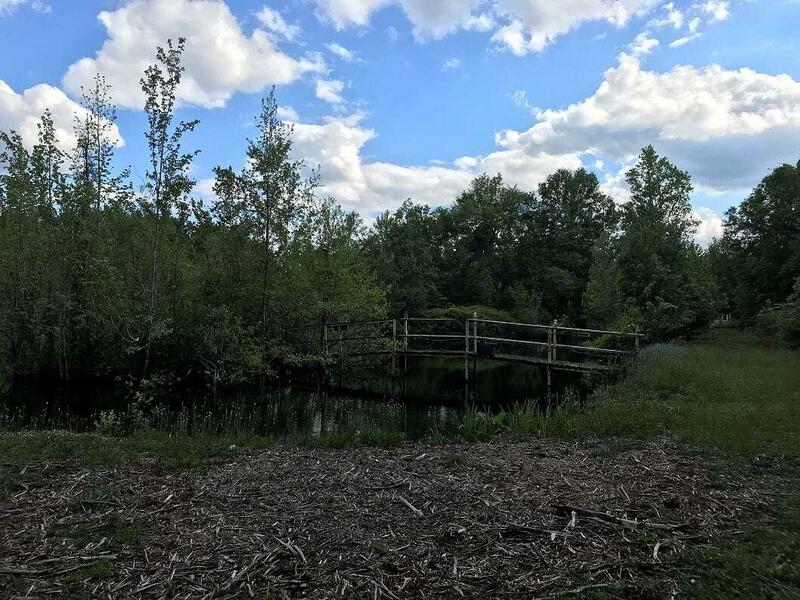 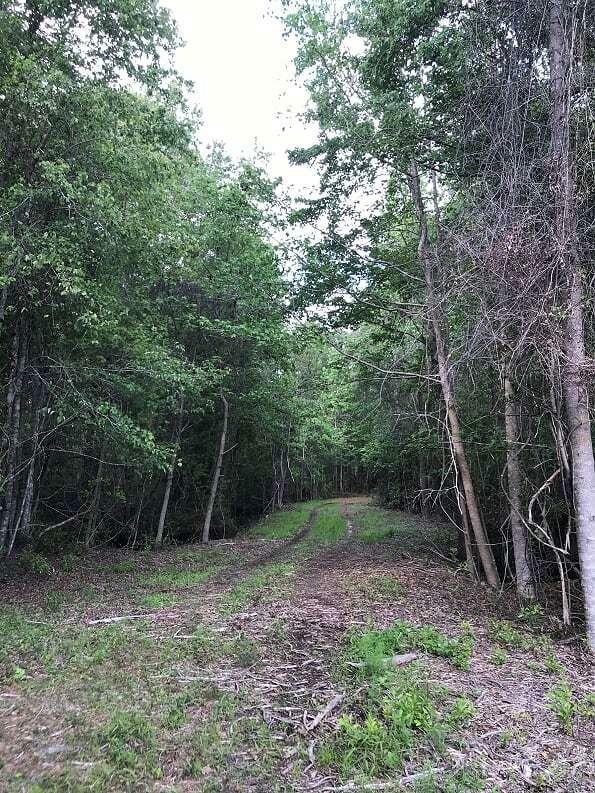 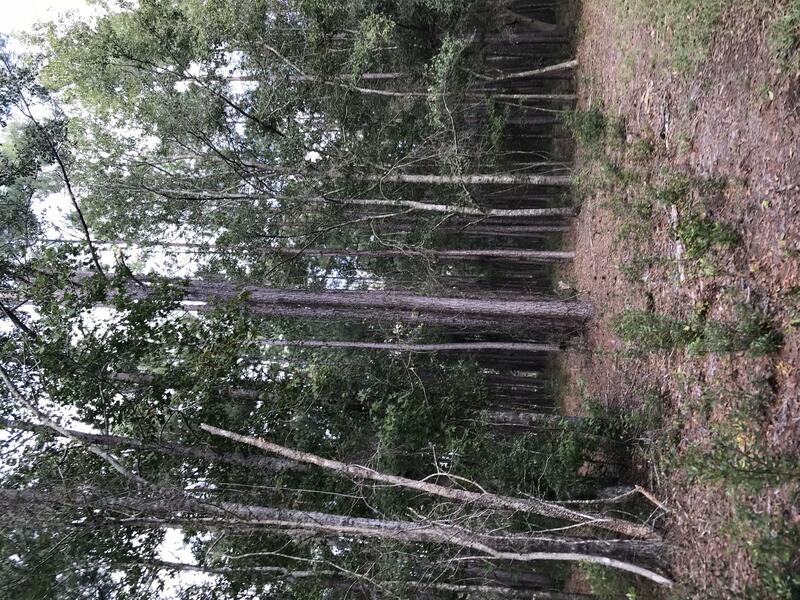 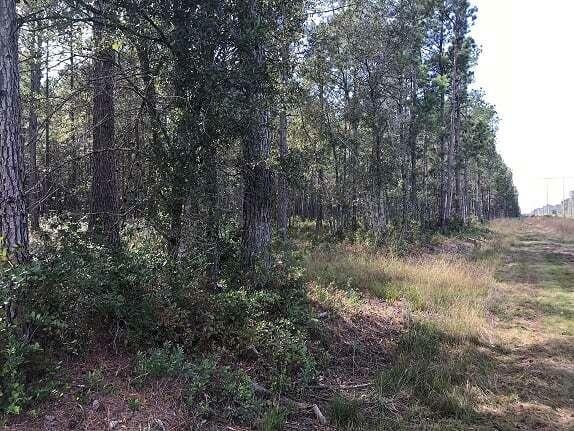 This land is great for hunting, fishing, camping, recreational use, or would be an ideal spot to build your new dream home. 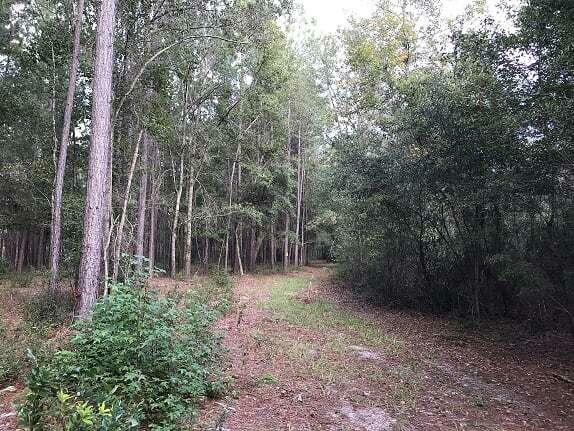 If you are ready to enjoy the peace and quiet of the country then this property is perfect! 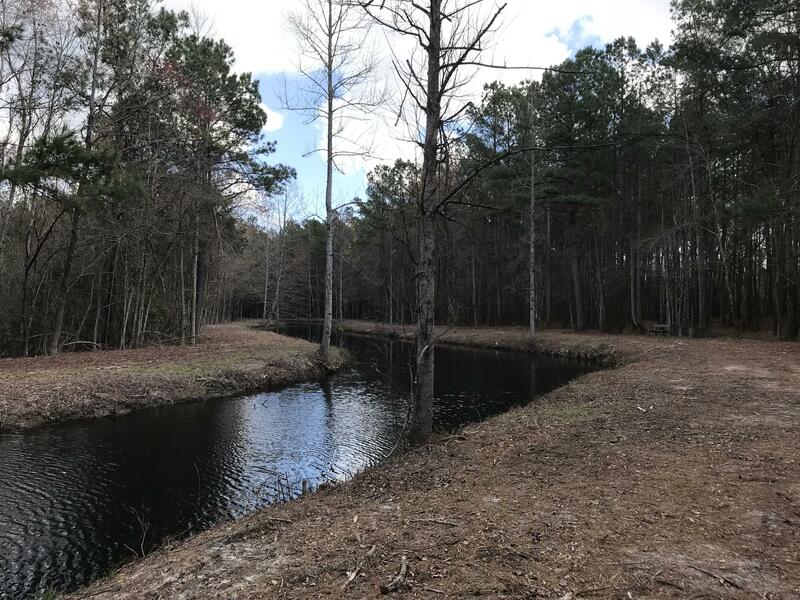 a culvert was recently added off red oak rd for a driveway and a septic permit is in hand for a 5 br home.